November 1st in Wordpress Plugins by Wordpress Jedi . 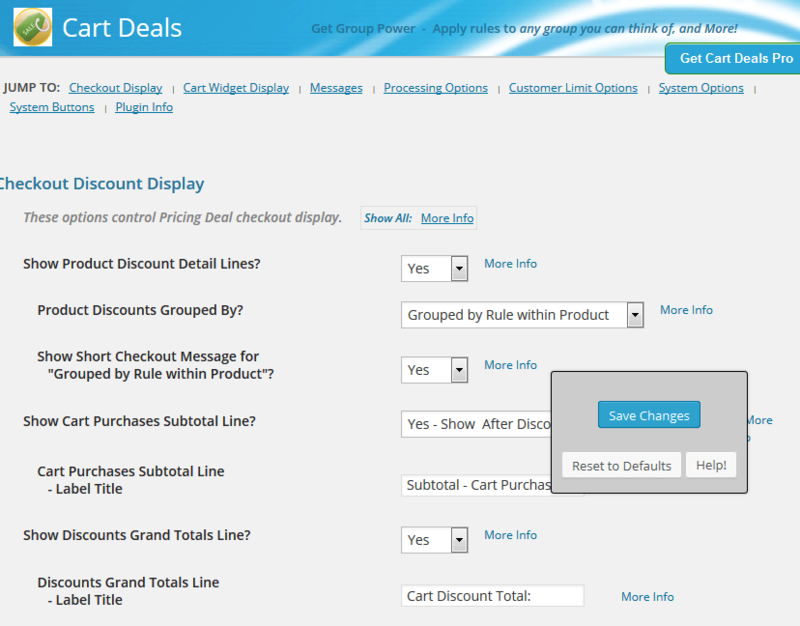 WooCommerce Dynamic Pricing & Discounts: supports dynamic pricing adjustments. 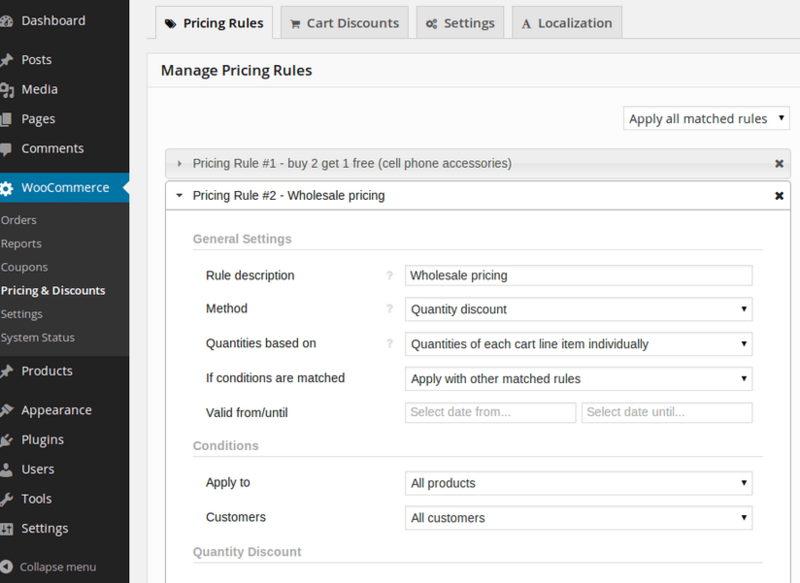 You can create multiple pricing rules, control which ones are applied, and exclude items. Use it to offer your loyal customers a discount or reward people for buying more from you. Pricing Deals for WooCommerce: helps you better promote your store. Use it to offer dynamic, wholesale, and category pricing. You can also offer deals by role. 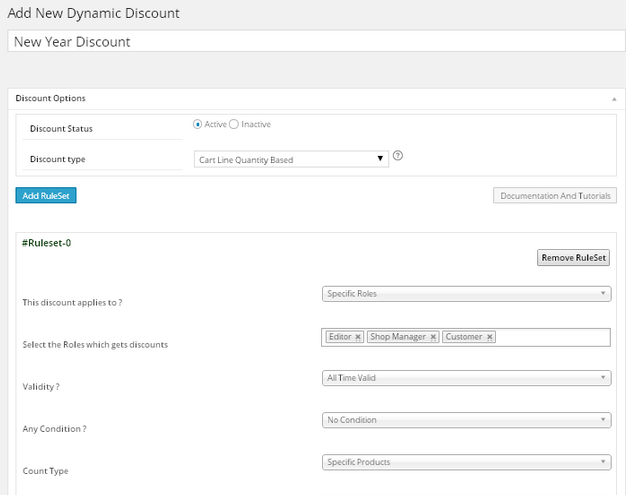 WooCommerce Dynamic Discounts: allows you to create dynamic discounts and display them on product and cart pages to boost your sales. The plugin supports cat total or quantity based discounts. 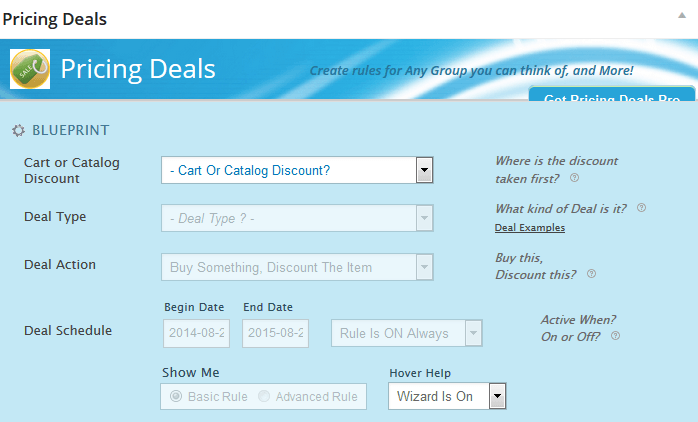 Cart Deals for WooCommerce: lets you offer category or role-based discounts. You can schedule begin and end date for your sales events. The pro version offers you even more features. 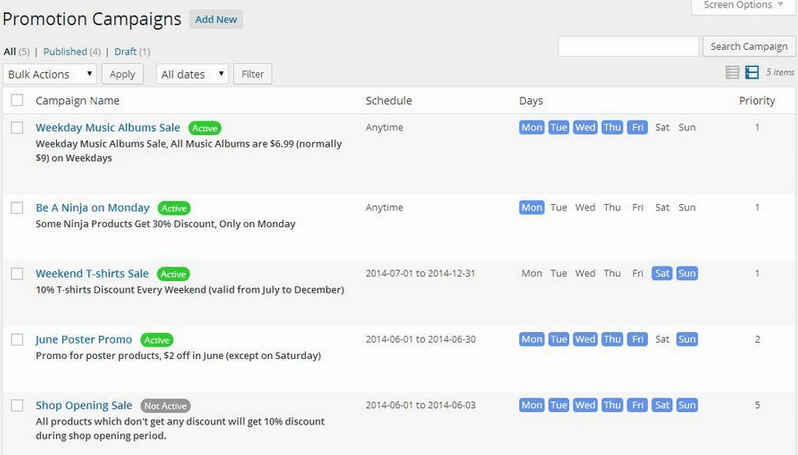 WooCommerce Promotion Manager: allows you to set up multiple campaigns to promote your products. It will run automatically based on your requirements. You can also display a banner across your site promoting your campaign. You need more than discounts and sales campaigns to grow your e-commerce business. The above plugins simply help you explore different pricing options to see which ones your visitors will respond to.